This giggly snowman wants you in on the joke! 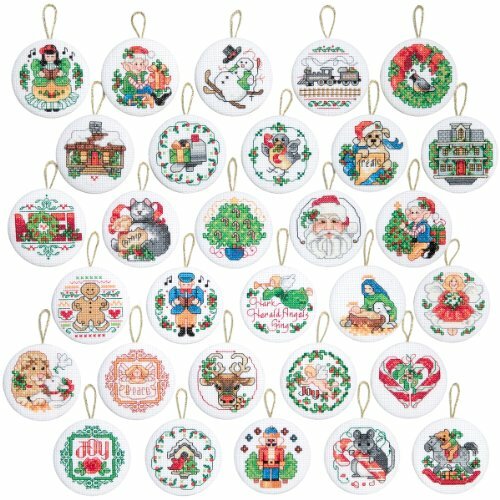 bring some snow inside this holiday with the sixth ornament in the frosty fun decade series.A Hallmark Keepsake ornament is much more than an ornament-it’s a little work of art that tells a big story. From people and things you love, to memories of the past, to capturing today’s important moments, a Keepsake celebrates the story of you! This giggly snowman wants you in on the joke! 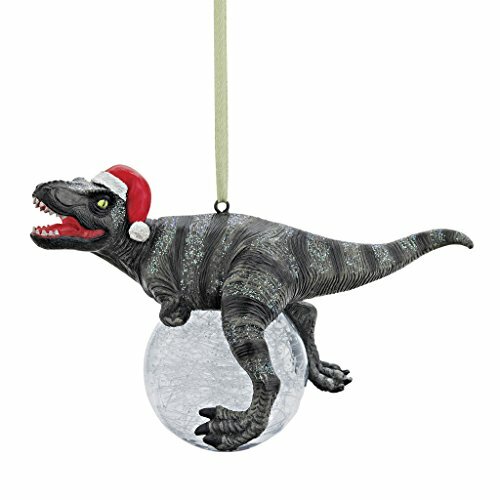 Bring some snow inside this holiday with the sixth ornament in the Frosty Fun Decade series. Artist crafted by Tammy Haddix. A laughter-filled gift for the kids (and kids at heart) who love fun in the snow and snowman collectors of all ages. 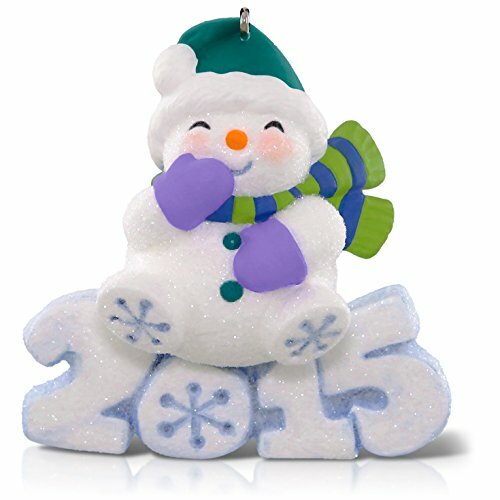 On ornament: 6 (representing that it’s the 6th in the Hallmark Frosty Fun Decade series). Pre-packaged for easy gift giving, preservation and storage.